This is part two in our series about implementing safe, cost-effective spill management solutions. Check out part one here. Spills, like mistakes, are always going to happen. But how effective is your spill solution? Failing to adequately prepare for spills is preparing to fail, and failure to correctly clean up after these spills can result in a whole host of hidden costs and fines. These costs highlight why implementing an effective spill solution is so important for businesses across Australia. 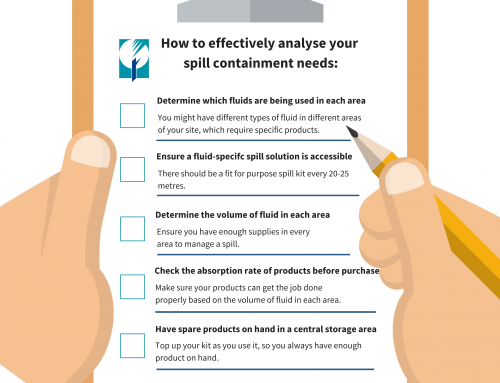 So, what is the one big mistake that businesses make when setting up their spill solutions? Perhaps the most widespread mistake I witness is businesses using cheap clay, or ‘kitty litter’ as a spill absorbent. Kitty litter doesn’t have the same absorbent properties as many higher quality spill products and, to get technical, doesn’t actually absorb at all. Instead it adsorbs — spills cling to the outside of the material rather than soaking into the fibres of the material itself. Usage costs — you need vast quantities of kitty litter for it to be effective, as well as the subsequent storage, transport and disposal that go with it. Safety costs — kitty litter leaves you vulnerable to employee injuries through improperly cleaned slicks and spills. 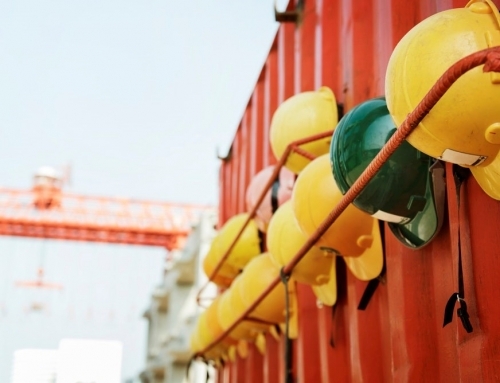 Environmental costs — there are potential fines for environmental damage, property damage or even loss of revenue through harm to your businesses reputation. 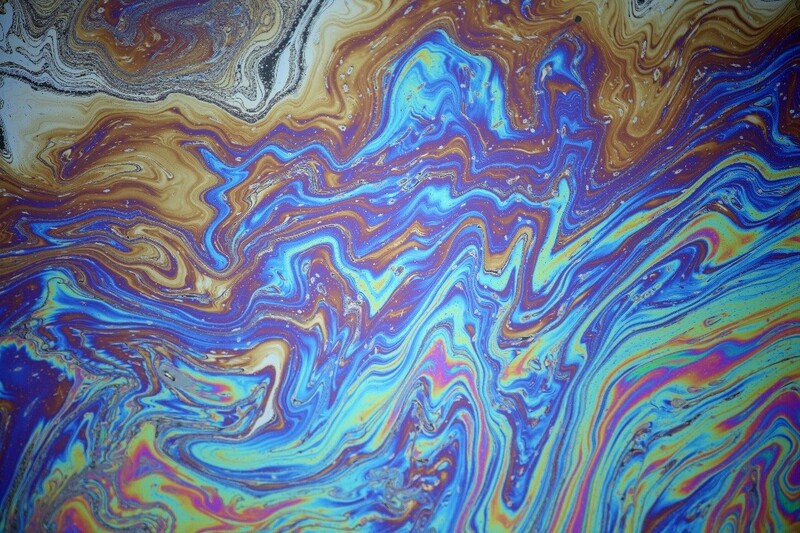 The money spent annually on spill equipment, especially cost-per-use. The amount spent on transport, storage and disposal. If there have been any slips, accidents, or ineffective spill response incidents. Completing this audit will help you expose any holes in your current approach to spill management, and determine specific areas that need review. Break your workplace down into 25 metre radius zones, anywhere that spills are possible in your workplace. Determine what kind of spills are possible in each zone. Some liquids may not be immediately obvious — it’s especially easy to overlook cleaning fluids when planning a spill solution — so don’t forget to account for every liquid type. 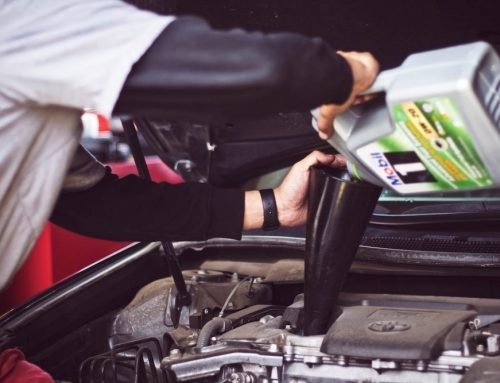 Selecting the right absorbent is extremely important as hazardous chemicals, water-based chemicals and fuels and oils will require different absorbents. 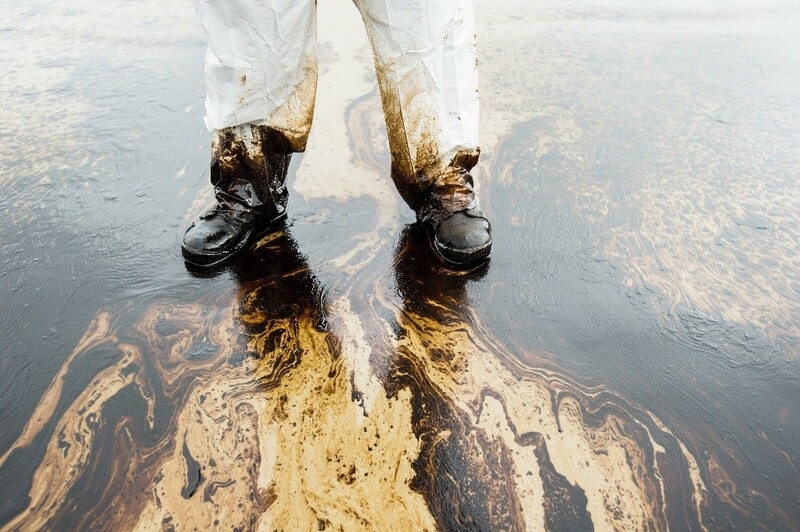 Once you have determined your spill zones and liquid types, assess the effectiveness of each absorbent that you have. 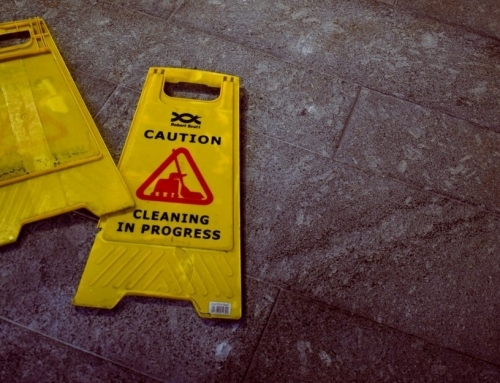 How do they deal with the types of spills that your workplace is likely to experience? How effective is your current absorbent at handling these spills? How much of it do you have to use? How well does it clean up fluids? Is it the most cost effective option? KleenSweep is Enretech’s go to spill solution. It can hold 6 times more fluid than a kitty litter absorbent and is highly effective for any water-based chemical or oil and fuel spill zones. It can ensure the best possible results in cleaning spills, whilst keeping usage costs to a minimum. Made in Australia from natural by-products. For more information about how you can create a cost effective approach to spill management, check out KleenSweep or call +61 2 4869 3261 to find your nearest distributor.